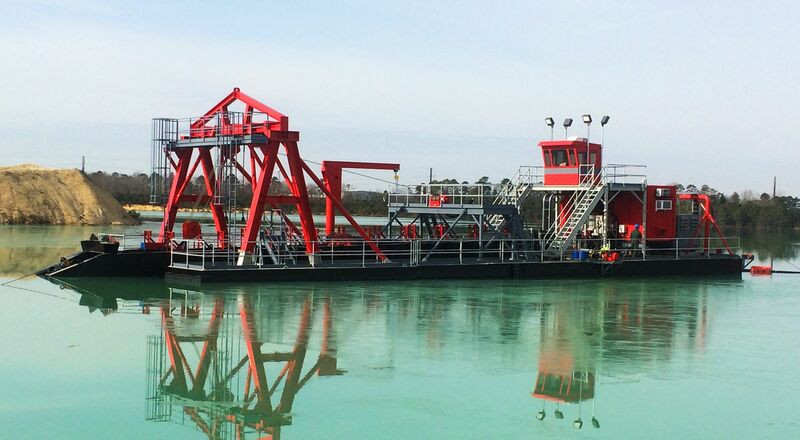 Custom Dredge Works is one of the largest and most highly regarded electric dredge manufacturers in the US. 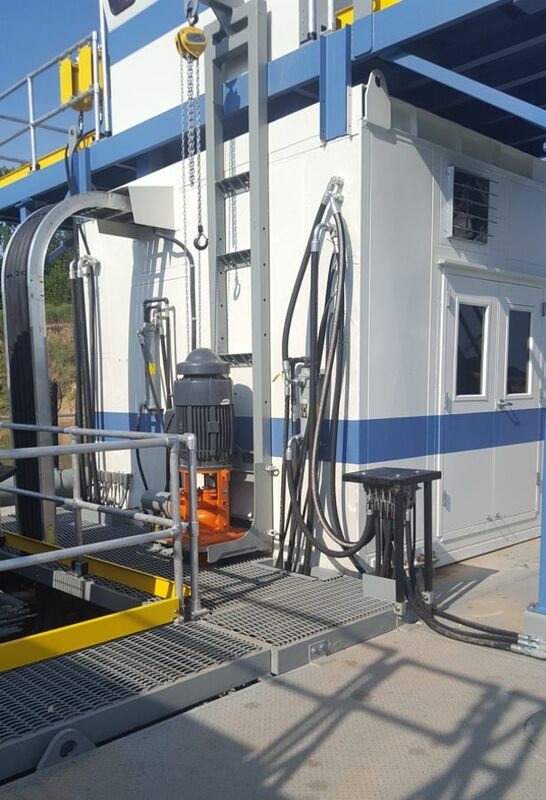 We have a team of skilled Electrical and Mechanical Engineers on staff with extensive experience in designing, building, and launching electric powered dredges and booster pumps. Our engineers can also assist you with insight and recommendations for establishing electrical transformers at your location. 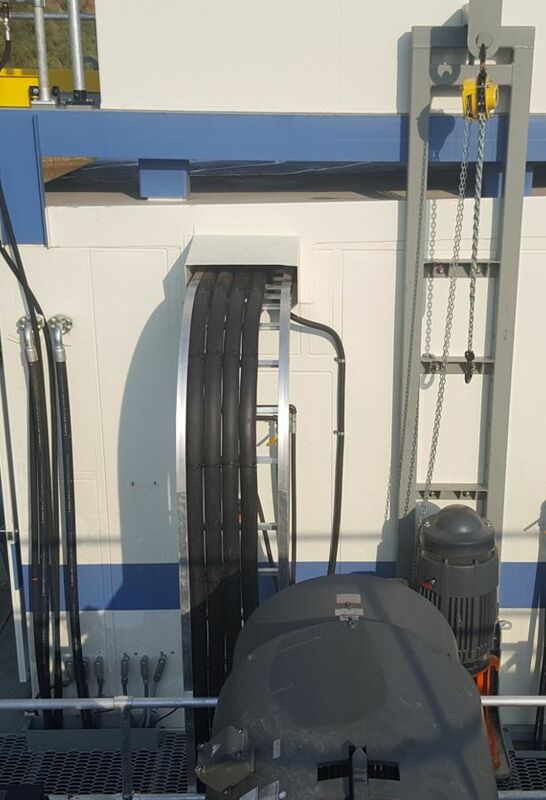 Custom Dredge Works brings a unique skill set capable of facilitating power conversion projects from diesel powered dredges and boosters to electric power. 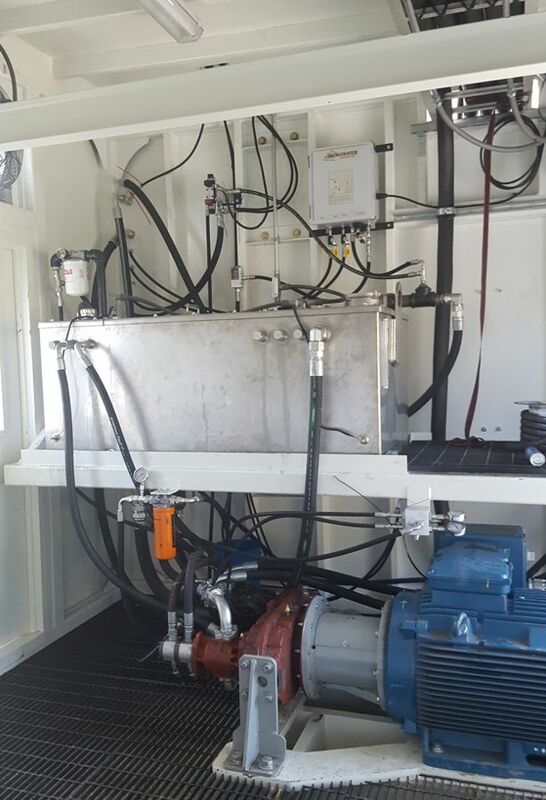 If you are a mining operation, you may have given some consideration to converting your dredge or booster pump to electric power. There are many cost saving and logistical advantages to doing so. 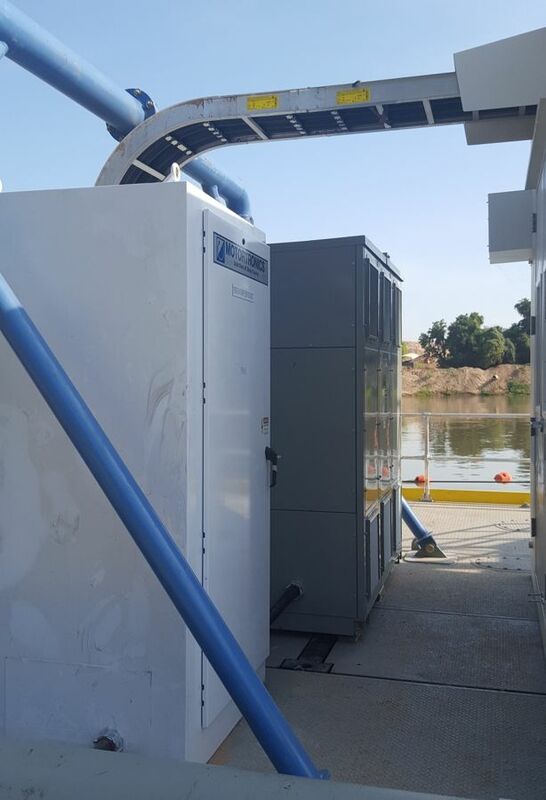 Custom Dredge Works employees Electrical Engineers, Electricians and skilled workers who specialize in providing Electric Power Conversions. Click here for a Guide on how to calculate your cost savings by converting to electric power. • Considerable reduction in noise pollution as they are much quieter than diesel! • Ease of Use! Ease of Use! Ease of Use! • Acquire LEED points and boost your reputation for Government contracts. Please contact Custom Dredge Works for a Free Consultation and Computer Analysis to accurately determine the correct Size, Power and Style of Dredge to achieve your short and long-term dredging production goals. 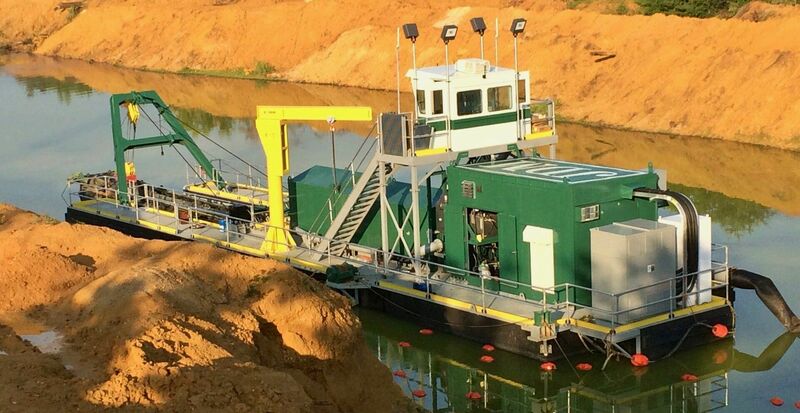 As a member of the Custom Dredge Works family, you and your team will enjoy direct access to our expert support team to expedite and trouble shoot any issues that may occur with your Custom Dredge Works dredge. 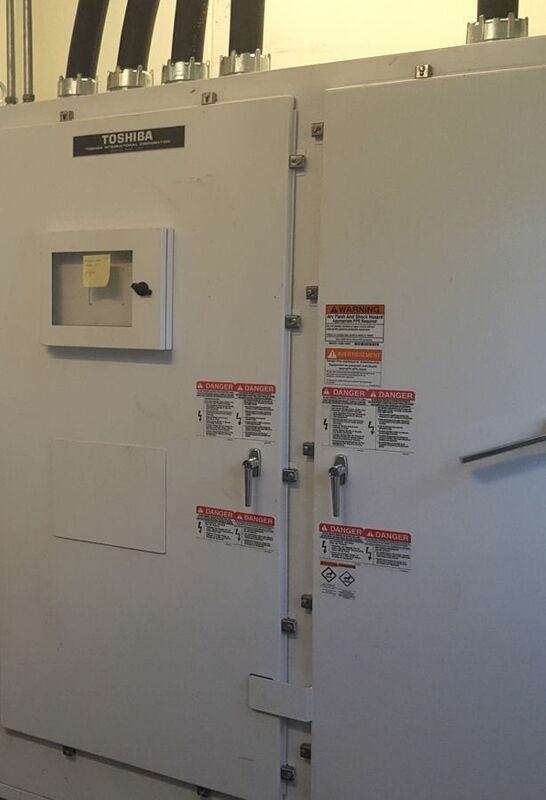 Our support team includes specialist in Electrical, Automation, Hydraulics, Mechanical, & Parts.